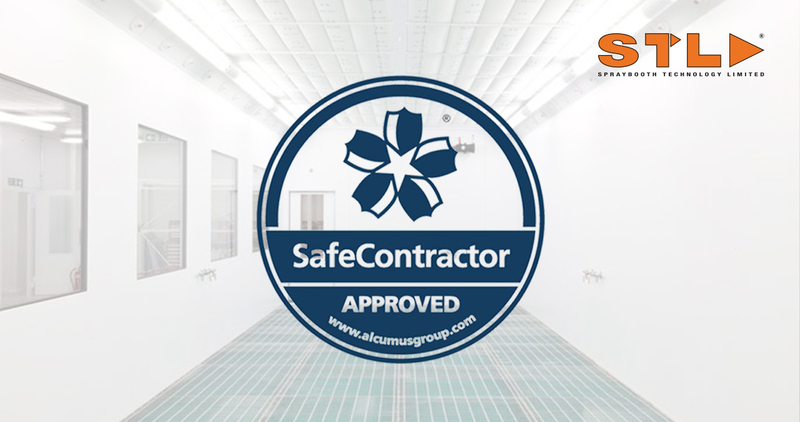 STL is delighted to announce that it has been accredited with SafeContractor. The company, which is this year celebrating 25 years in business, has recently earned the new and improved top health and safety accreditation service. Stuart Ransom, company director, said: “This accreditation is in line with STL’s mission to provide the best possible service for our customers. SafeContractor supports customers through a jargon-free health and safety assessment which proves to customers that companies are meeting legal requirements before working on their site.